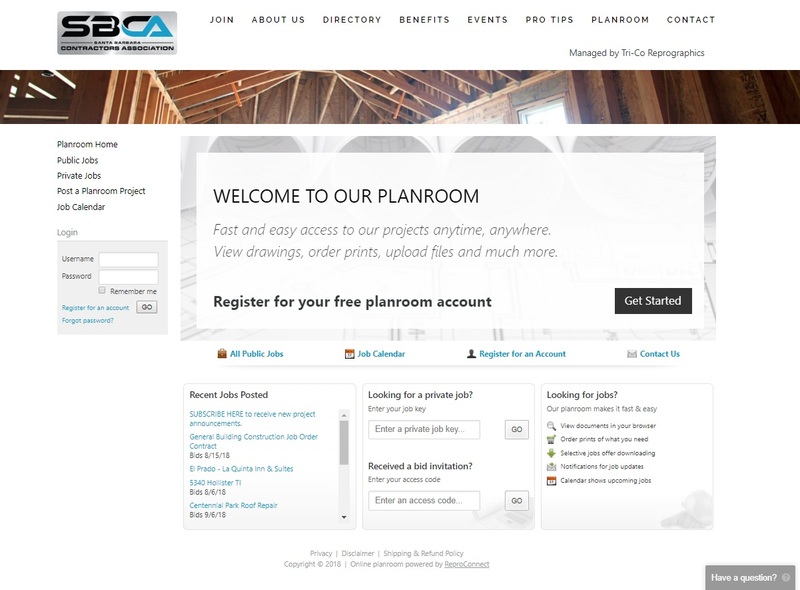 Add distinction to your construction company or public agency with a custom, managed planroom. 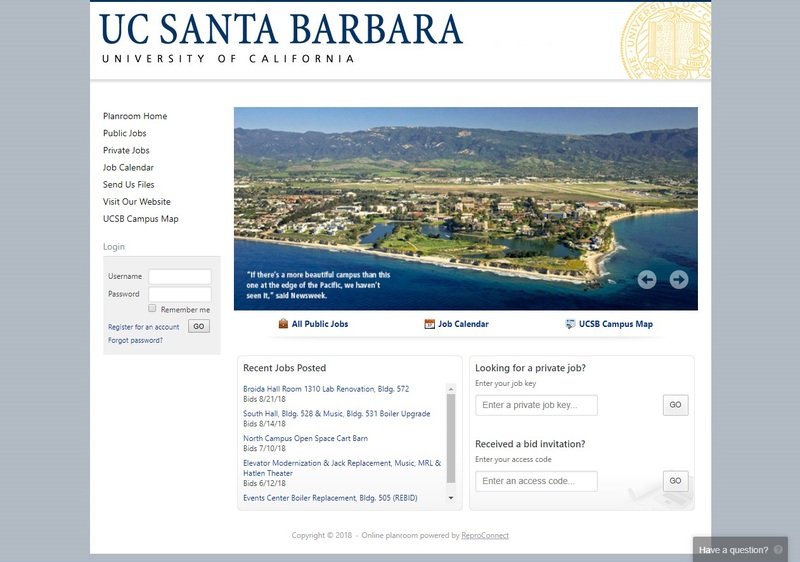 Jobs can be posted as public or private with a password to control access. Your company’s address book and all planroom communication is accessible to company personnel to for greater teamwork and collaboration. Your planroom is fully managed! Get the benefits of having your own planroom with none of the headaches. Host your public projects, manage planholders, and communicate project information and addenda on a planroom built for your agency. By permitting download fees, we’re able to cover your hosting costs and provide you this professional service at no charge to your department.